"It's really hit the mark"
Gabbitas has been around for as long as we can remember. However it represents lots of different things to different audiences. As the company expands and diversifies, the time was right to clarify and focus. A new website design needed to ensure that the first point of contact for many was on message and that the visitor experience was enhanced and simplified. 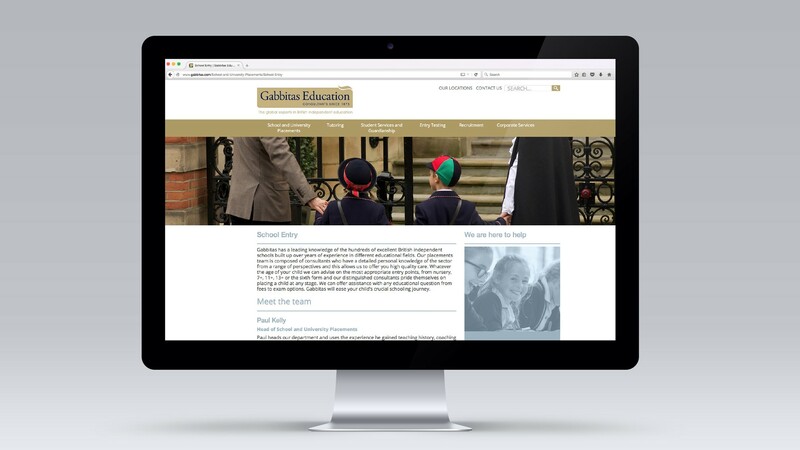 Gabbitas had already selected a company to develop and build a new site that had an improved CMS and was fully responsive. 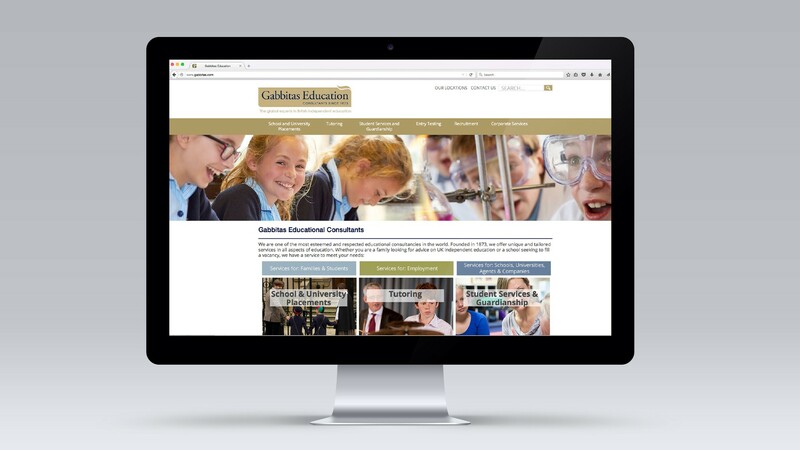 Our design needed to play a major role, not only in creating a distinctive, clear and logical site, but also in establishing messages, structure and styling for other marketing and communication material.